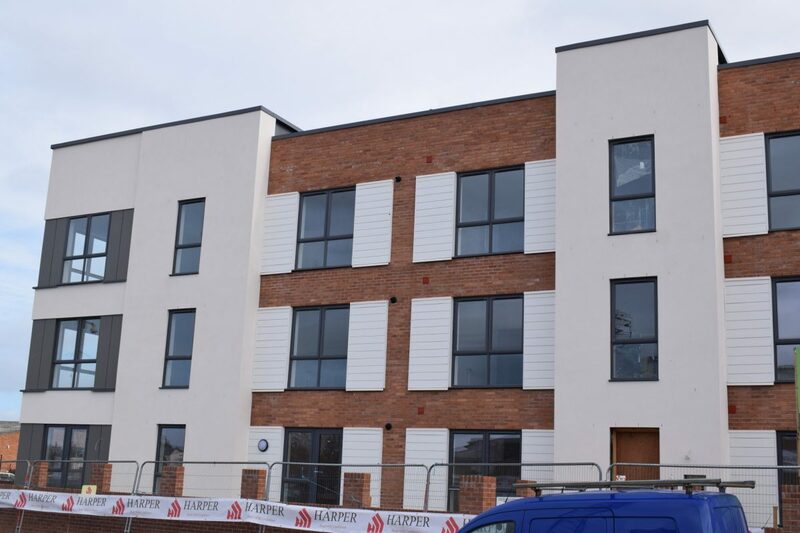 51 residential apartments (one & two bedroom) for Herefordshire Housing (Connexus) are due to complete May 2019. These include a variety of affordable rent, shared ownership and elderly living units. Included in the development is a range of external works to dramatically improve the area which is located opposite Hereford FC Edgar Street Stadium. Harper Group PLC is a company registered in England & Wales No: 1854872. 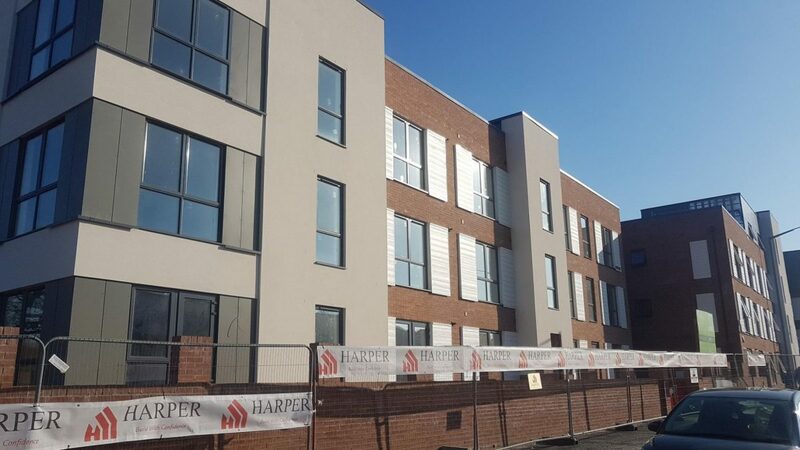 Harper Group Construction Limited is a company registered in England & Wales No: 182455.